Please note: Styles may vary in your area. 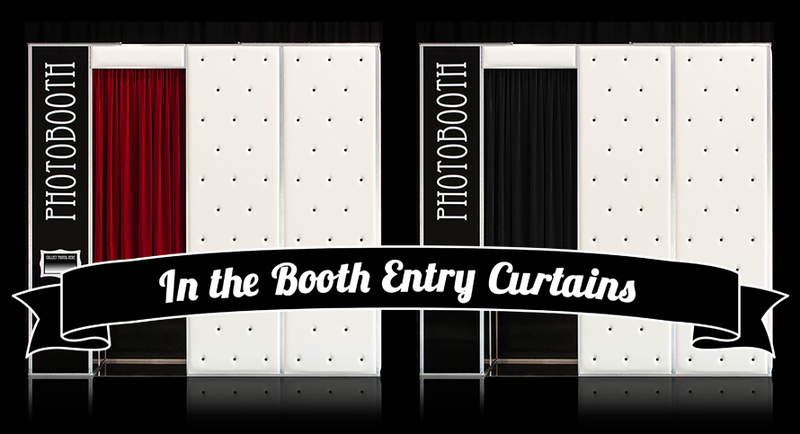 In the Booth entrance curtains are made from theatre quality velvet to add that touch of luxury to your booth experience. 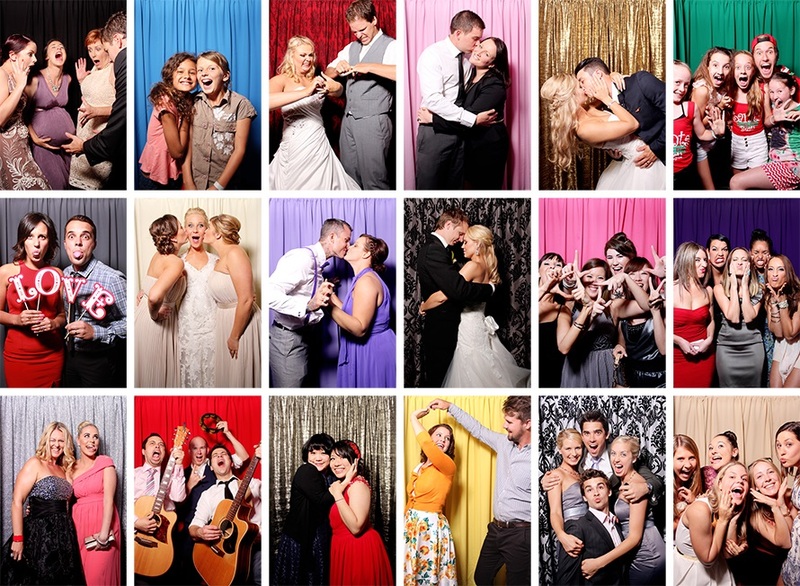 Choose from our gorgeous traditional red or keep your booth looking sleek and monochrome with classic black.